Did Technology Actually Contribute to Your Motor Vehicle Accident? Technology may have made it into your car a little bit at a time. Perhaps it started with a standalone Global Positioning System “GPS.” All the new bells and whistles may certainly have appeal. However, they can also be a distraction or make drivers overly secure. Is it possible that technology actually contributed to your motor vehicle accident? 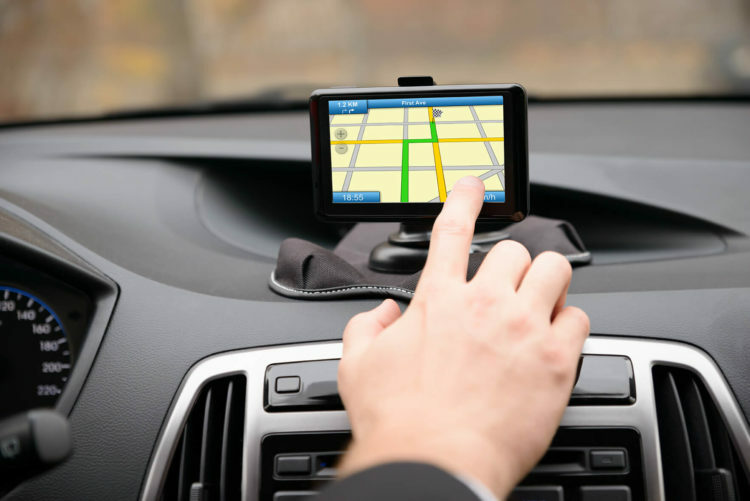 According to the Center for Disease Control and Prevention (CDC), using a navigation system constitutes a form of distracted driving. Of course, chatting or texting on a cell phone is a part of the technology that can add to the risk of automobile accidents. Frankly, that’s just the beginning. Let’s review some other ways technology may have a role in car crashes. Obviously, the onus should be on motor vehicle operators to use common sense despite the intervention of technology. Watching the roadway and traffic signs and signals are all crucial to driving safely. Navigation systems aren’t the only piece of technology that has contributed to car crashes. Take cruise control for example. It’s one thing to set the speed at a certain level. The driver then assumes the responsibility of adjusting the speed in accordance with traffic. However, that’s not exactly the case these days. Your motor vehicle may be equipped with adaptive cruise control. Not sure what this is? Adaptive cruise control systems are designed to do the work for you. The driver sets the speed, and the system slows down according to traffic. It uses radar or laser to determine the distance of other vehicles in front of yours and adjusts speed accordingly. There is not much data available regarding the safety of adaptive cruise control systems. However, there are concerns about its role in rear end collisions. Some of today’s cars are also equipped with blind spot monitors. They use a sensor to determine if other vehicles are hidden from the driver’s vision in adjacent lanes. Blind spot warnings may consist of a light or audible sound. Unfortunately, like most technology, they are not foolproof. Weather conditions may create issues with the sensor. Of course, it’s also up to the driver to pay attention to the blind spot warning signals. Many times, it is not the technology that fails. The majority of motor vehicle accidents occur because of human error. Unfortunately, this means the risk of severe personal injury or even death. Were you or a loved one injured in a motor vehicle accident? Not sure if someone else was liable for the crash? De Lachica Law can help investigate the circumstances to determine if negligent operation or equipment was a factor. Contact us to set up an appointment regarding your case. Can You Use Dash Cam Footage to Support Your Texas Car Accident Claim?